Nobody wants to mess up the paint job on their ships (especially if you did a custom paint job on it), or damage their models. So, everyone needs a way to transport their X-Wing miniatures safely, be it with a carrying case, foam, or a combination of the two (naturally!). Below I’ve collected a list of storage solution ideas for X-Wing. The list is alphabetical order, and if you have more to add to the list then please let me know in the comments. 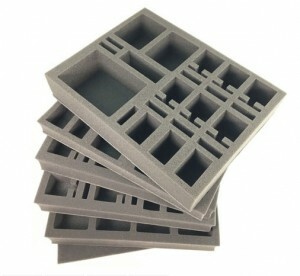 I’m going to focus on pre-cut foam trays in this article. With such randomly shaped ships, the game really benefits from pre-cut trays. However, if you are interested in pluck foam then I’ve got an article covering just that. 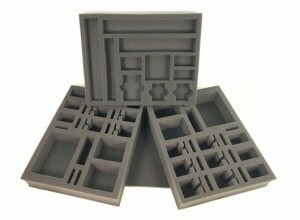 Unsurprisingly, Battle Foam has a huge selection of X-Wing carrying cases and foam trays. I can’t even begin to cover them all here, so I’ll just focus on a few of them. 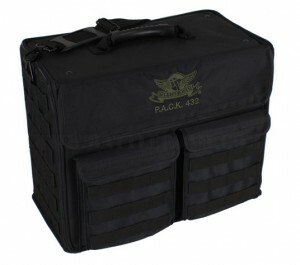 There’s a few options for cases with Battle Foam, and the carrying cases come loaded with trays. This case is pretty big at 17 x 9 x 15 inches. It comes packed with trays that are 15.5 x 8 inches of varying thicknesses. 1 x 1.5 inch tray for Star Wars pieces. 2 x 2.5 inch tray for generic small medium, and large ships. Ultimately, you’re getting more bag than storage, so you’ve got room to grow with a bag like this. 180-240 Pilot cards per faction. That’s a ton of stuff, making this a pretty great buy. 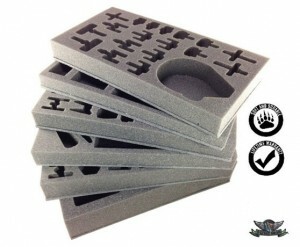 Also, you can just buy the foam trays from Battle Foam if you already have the case. These trays are for the P.A.C.K. 720. 1 x 2.5 inch tray for generic small medium and large ships. It’s not cheap, but this load-out should cover you for most everything. Many more options can be found on their site. Like Battle Foam, Feldherr has quite a few options for X-Wing. Here’s a MEDIUM Case that Feldherr offers for X-Wing. You can change the load-out on this as well for different ship load-outs (specific ships + generic slots). Each of the options comes with 4 trays and the carrying case. The case is 13.6 x 10.8 x 4.7 inches. The price on these is extremely reasonable for pre-cut trays and a case. A worthwhile investment . Another option from Feldherr with variable configurations. This setup is for Rebels Wave 1-10. It’s a little bit more expensive than the MEDIUM Case, but it’s got more room as well. You can get quite a bit in this case and you can find a full breakdown as well . It fits a lot in there and listing off all the options would take forever. The bag measures 13.8 x 11 x 7.5 inches, so more storage than the MEDIUM Case. For the price, this is a great buy . Going the other way, here’s a MINI. 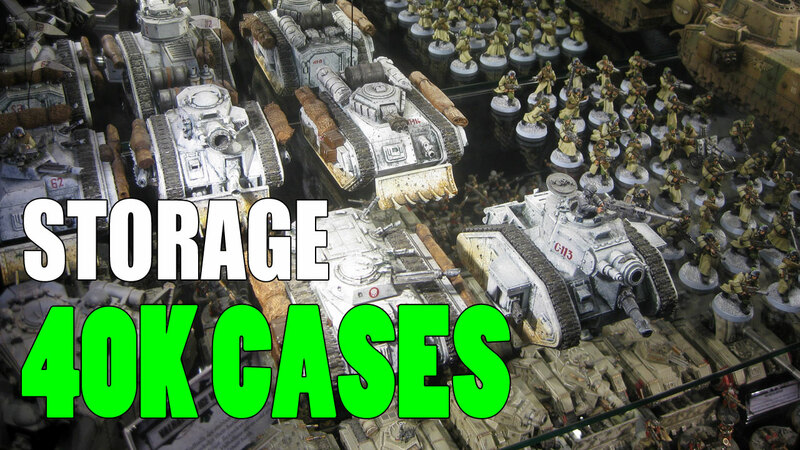 The MINI cases are cool and compact, and also much cheaper than the other cases listed. This case comes in a generic tray setup, or a setup for scum and villainy. Same price for either option. So, you get two trays for the case, and the case measures 11 x 6.9 x 3.9 inches, so relatively small compared to the other choices. 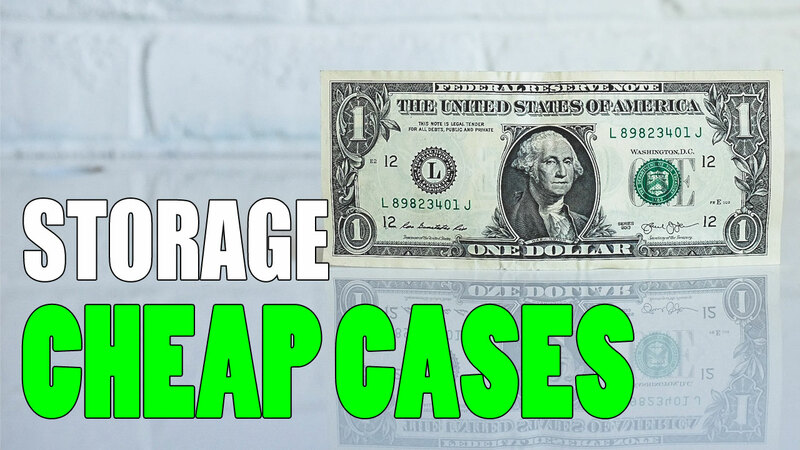 The best part of this case is the price. A great buy-in for a beginner . There are a few more options as well that I didn’t cover. You can also just find trays if that’s all you need. Also, fits in all Feldherr bags, backpacks and cases! The tray measures 10.8 x 6.8 x 1.4 inches. If you’re after something to just store your dials, tokens, and accessories, then Feldherr also has you covered there. The tray size is 10.8 x 6.8 x 1.8 inches, so it fits into the Feldherr cases. A very reasonable price on this too. There’s the Kingmaker from Tabletop Tyrant. The bag size is 15 x 12 x 6 inches, so a good-sized bag. The trays have a pre-cut slot for the C-ROC, and generic slots to fit in ships like the X-Wing. Admittedly, this is on the pricier side of things for a case and trays . 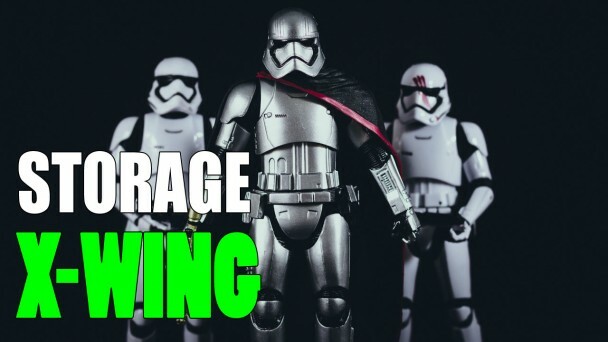 Hopefully you’ve found some useful solutions above to store your X-Wing miniatures. If you have a solution that I didn’t cover then please let me know in the comments.